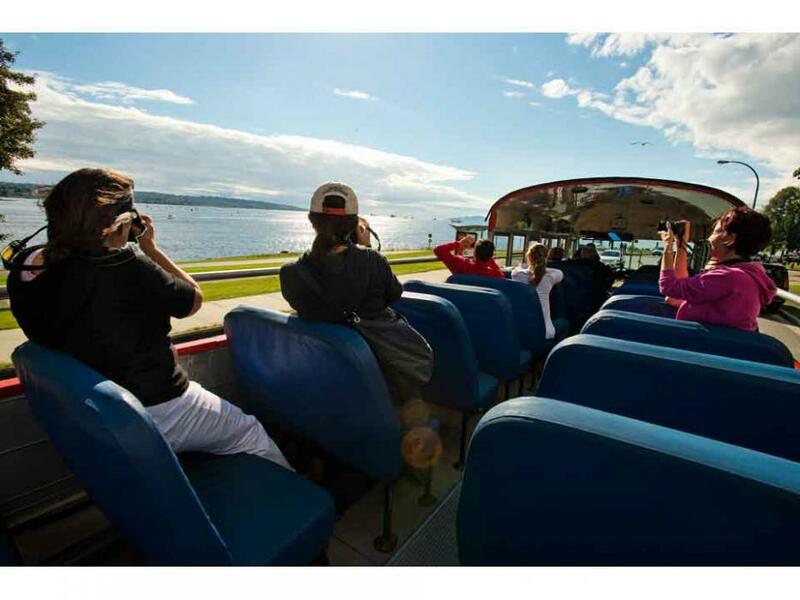 The PARK Route Hop-on Hop-off tour is your ticket to experience all of the natural wonders we are so lucky to live amongst. 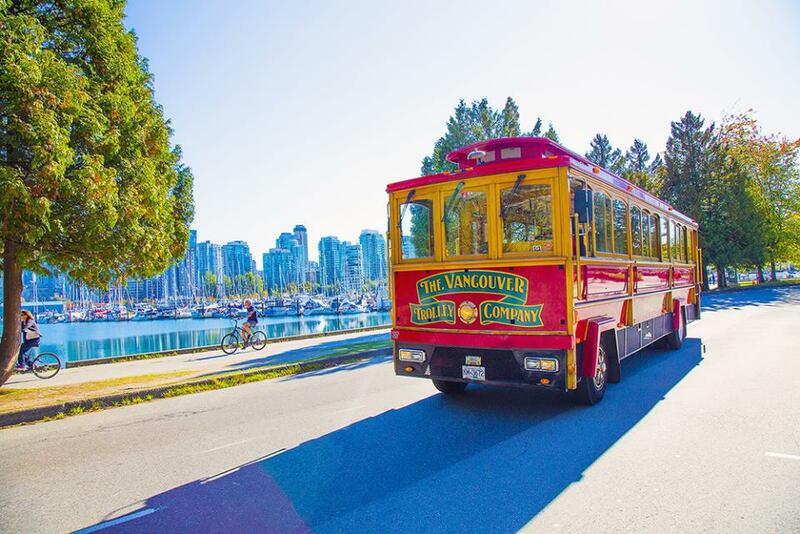 Stroll the rainforest pathways of Stanley Park and Vanier Park, and enjoy a bite to eat at one of the many fantastic eateries on Granville Island. And when your fill of nature is complete, visit the iconic Gastown Steamclock and Vancouver’s Chinatown, and shop until you drop on Robson Street. 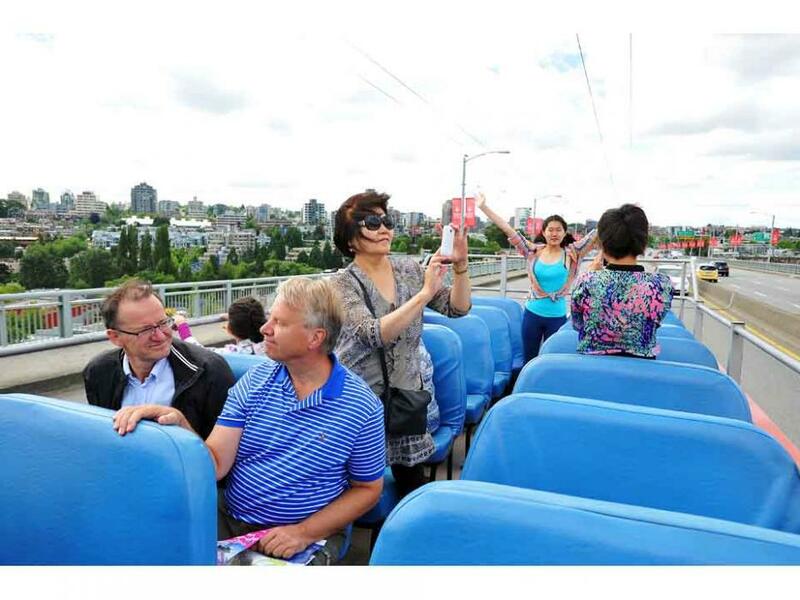 Includes full commentary in English, French, Spanish, German, Japanese, Korean & Mandarin on the clear top convertible Hop-On, Hop-Off busses. Enjoy Live Commentary in English onboard the San Francisco styleTrolleys. 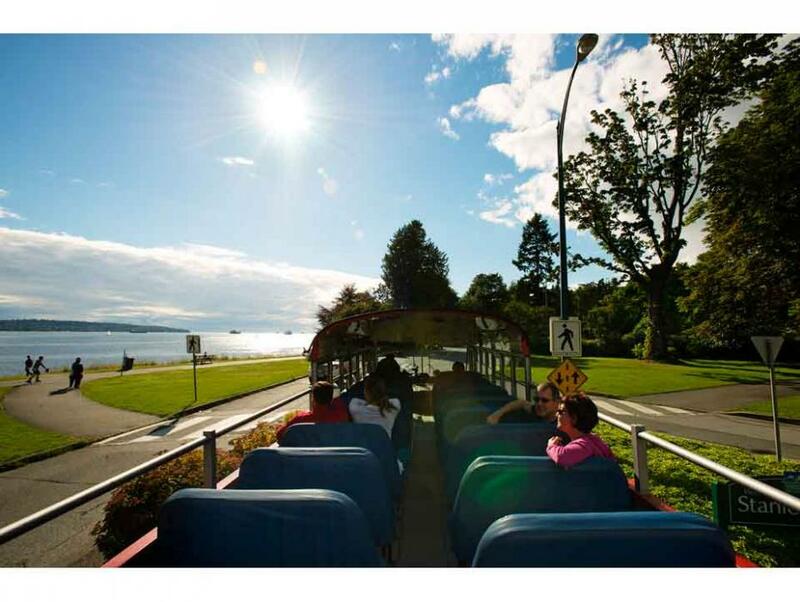 Both bus types (clear top and trolley) will be travelling on all routes. There is no designated bus type per route. 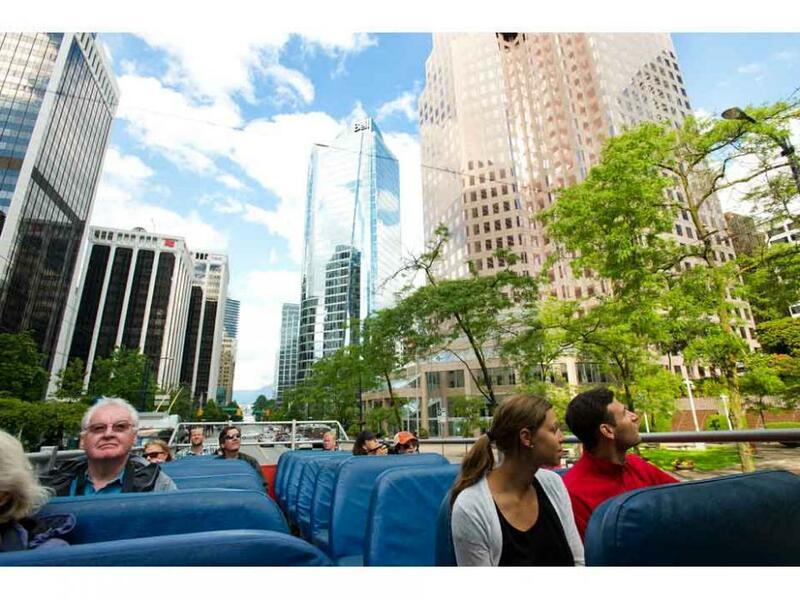 Whether you are staring in awe at towering forests or skyscraping buildings, the PARK Route is rich in culture and wonder. 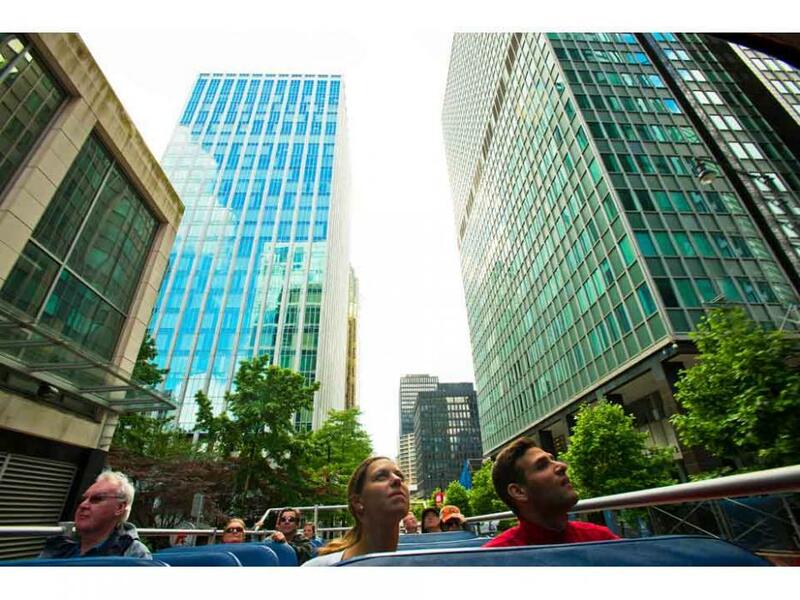 • Access to our clear-top & San Francisco-style buses for 24 hours. 1. After receiving your certificate, please call the experience provider to book your reservation. 2. Identify that you are booking a LifeExperiences package and quote the number on your certificate. 3. Be sure to bring the certificate with you. It is your method of payment. • May not be redeemed for cash.